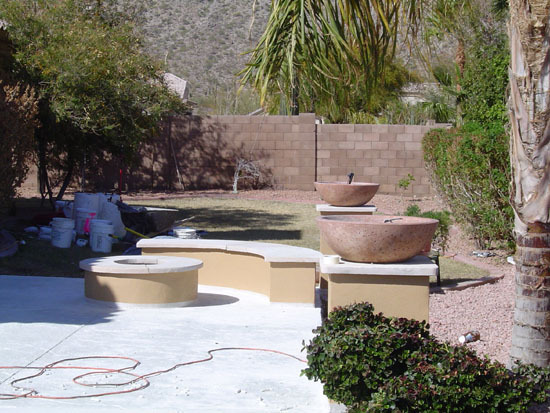 Elite Landscaping & Sprinkler Repair has the ability to install all types of hard scape materials. 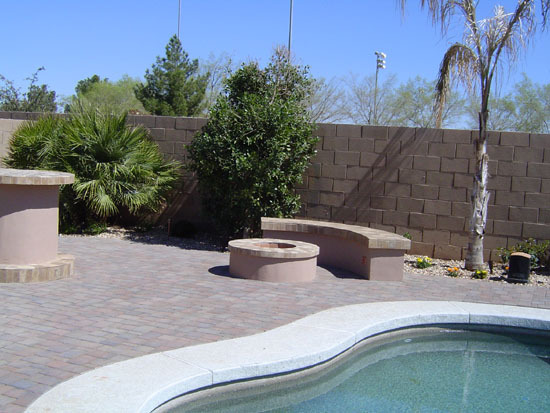 From travertine and pavers, to concrete. 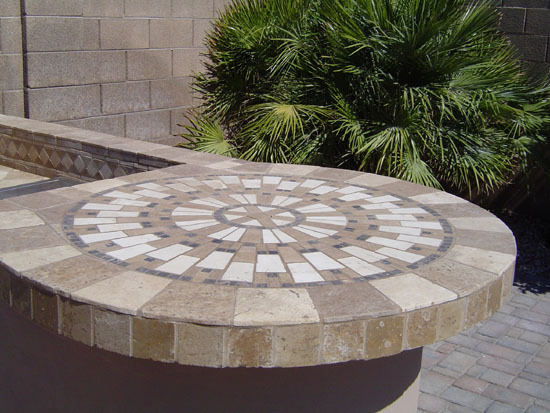 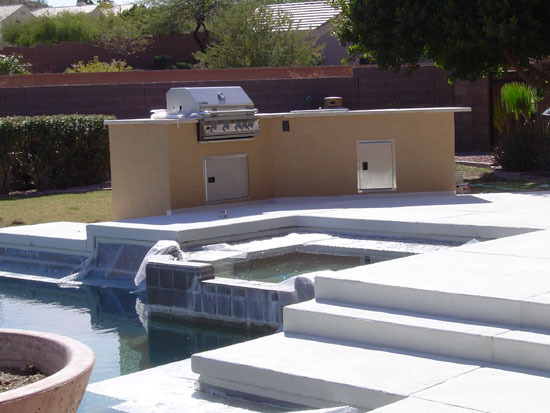 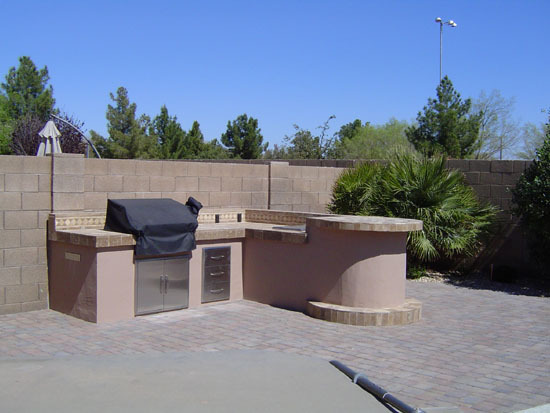 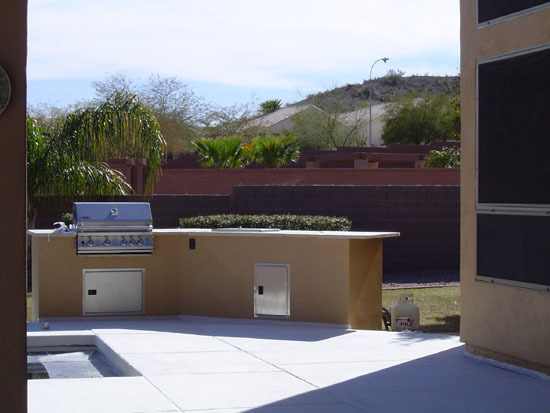 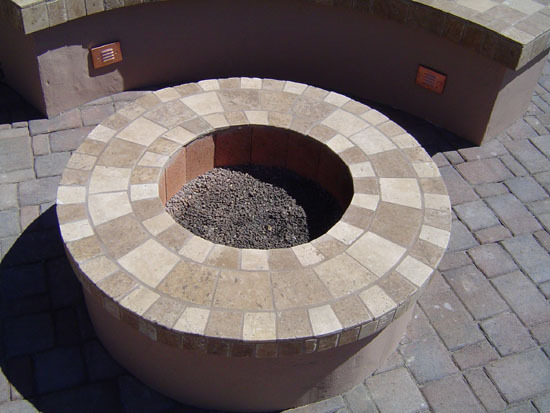 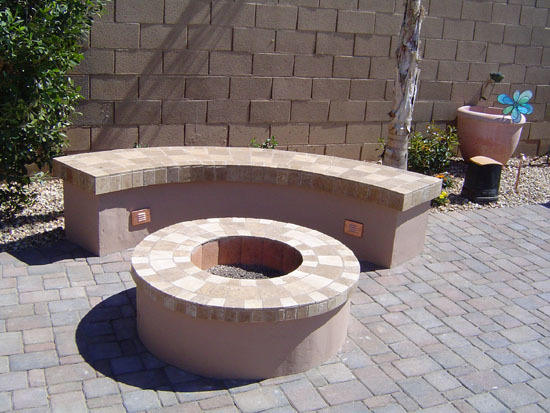 We take pride in building barbeques, fire pits, and outdoor living environments. 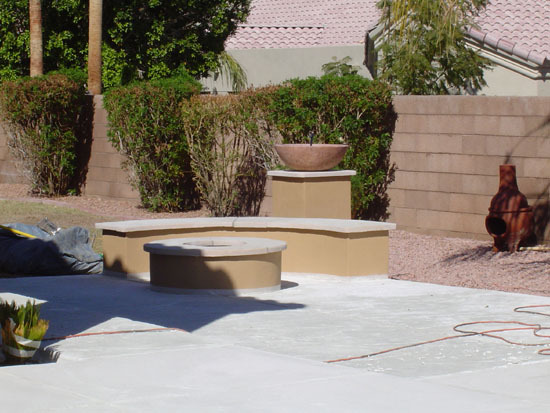 We will extend your patio or completely remove your existing backyard and build the entertaining space of your dreams. 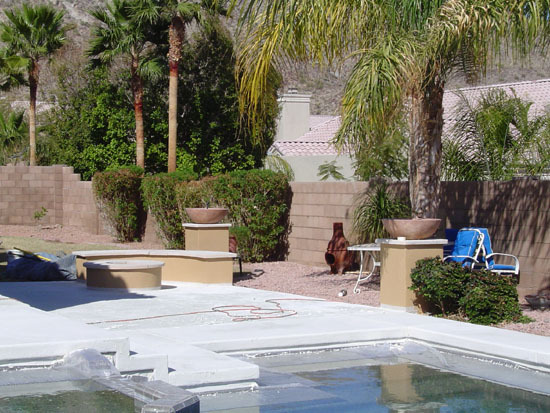 Click on images above to increase their size.